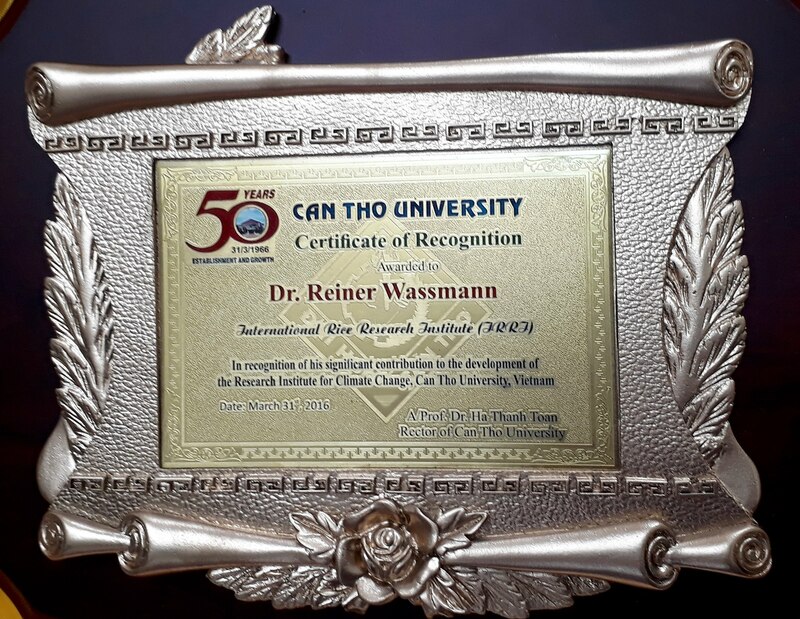 Dr. Reiner Wassmann, IRRI climate change expert, received this award in recognition for his valuable contribution in the development of Can Tho University's the Research Institute for Climate Change (March 2016). 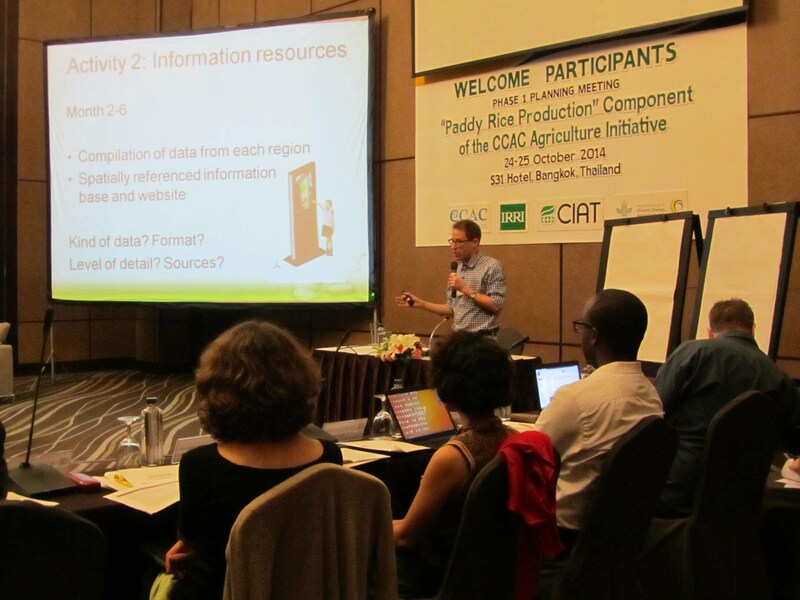 IRRI Scientists are among the recipients of medals from Vietnam's Ministry of Agriculture and Rural Development that were presented in September this year. 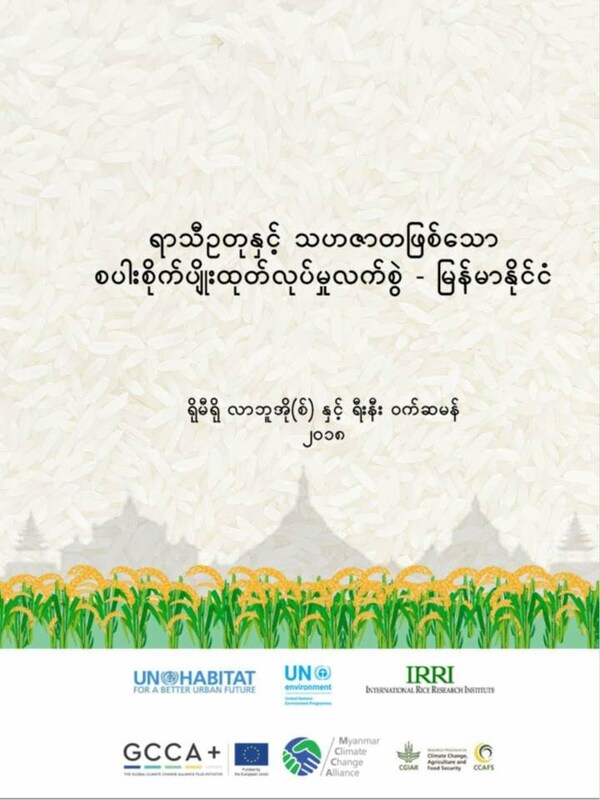 They were awarded during the 60th Anniversary of the Vietnam Academy of Agricultural Sciences for the cause of agriculture and rural development of Vietnam. 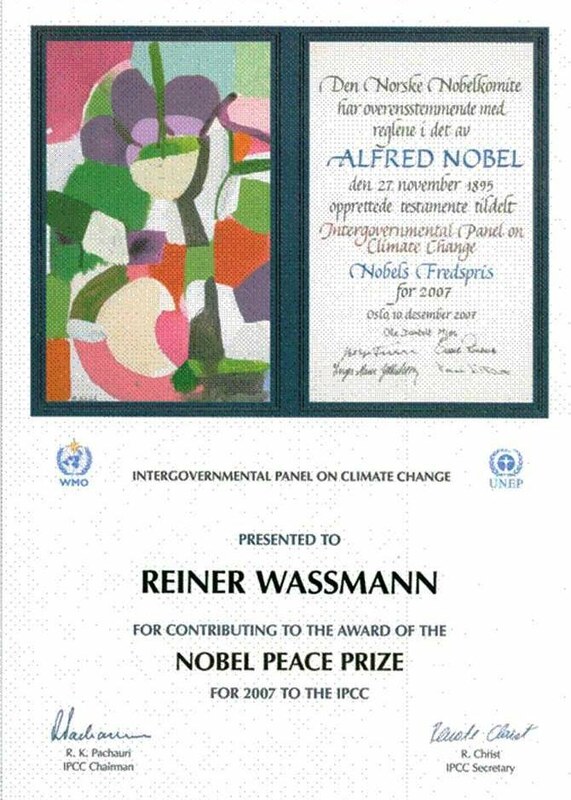 The recipients were Reiner Wassmann (senior scientist and coordinator, Rice and Climate Change Consortium), Gerry Barry (leader, Golden Rice Project), and Romeo Labios (consultant, CLUES project).